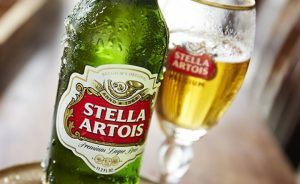 Stella Artois is the first brand to sign up to a new AI-powered mobile ad solution called “Blis Futures”. Blis claims the new tool can predict where consumers will go and guarantees new customers in pubs for Stella Artois. 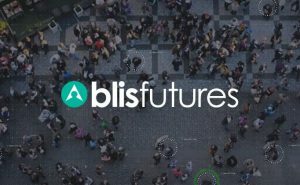 Blis Futures will group like data sets and identify patterns, such as time, in order to predict where consumers will be in the future. Working with Vizeum, Stella Artois is the first global brand to run a campaign using Blis Futures to drive customers into pubs, increase engagement and incite consumers to purchase. Blis is also introducing a new performance metric, ‘Cost Per Visit’. CPV charges advertisers using Blis Futures only if the consumer targeted actually visits the target location, representing a radical shift away from click through rates towards brand performance-based models. Stella Artois has also become the first brand to run a Cost Per Visit (CPV) campaign with Futures, buying successful conversions only. One Response to "Stella Artois predicts future customers with AI tool from Blis"